Many people struggle to lose excess weight in spite of working tirelessly so as to achieve a slim figure devoid of any excess fat. However, some significant changes in the lifestyle along with proper diet plus stringent workout routine can easily help us to lose at least 10kg quite fast. 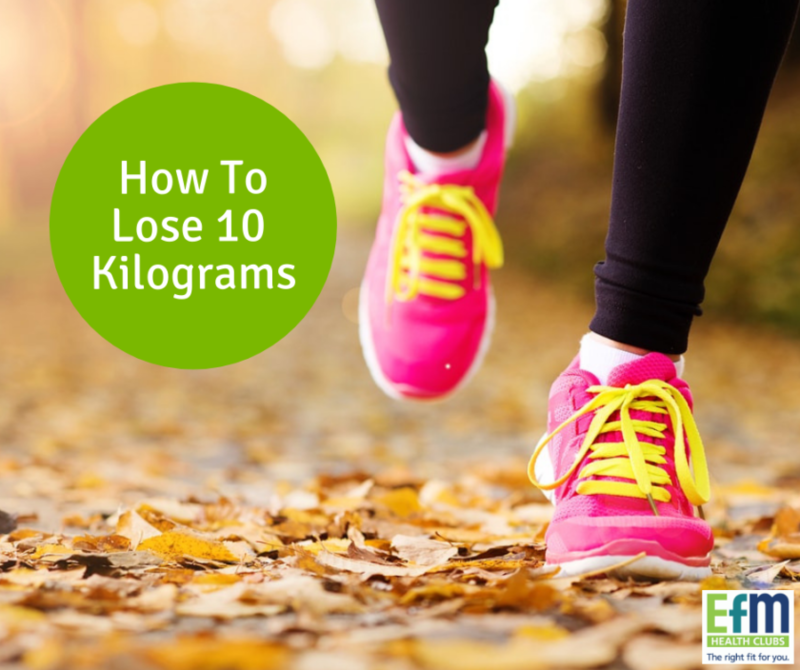 In the following guide, we have the top 7 tips on how to lose 10 kg easily. You’ll come across the most nutritious as well as low-calorie food items from the outside perimeter of any grocery store. Here, healthy food items including fresh vegetables, fruits, eggs, meats, as well as yoghurt are available that will definitely help you to lose that fat quite fast. It is sensible to spend as little time as possible in the middle of any given supermarket – that’s where the yukky stuff is! Faced with the option of a lift, escalator or the stairs? You know the best option to take for weight loss don’t you?! Naturally, taking the stairs helps burn a handful of extra calories and of course, over time, it all adds up to more fat loss. It is important to minimise the quantity of food which you take in per meal on a regular basis. In particular, make it a point to curtail your intake of sugar and starches. This reduced intake of carbohydrates will enable your system to utilise more stored fat for energy, while lowering your insulin levels as well. Moreover, try to eat the meals on a small salad plate rather than a large and full-size dinner plate. The total quantity of food should also be reduced which will help you to decrease your total calorie intake. There are a couple of benefits to drinking plenty of water prior to your meals. Firstly, you won’t be suffering from dehydration. Secondly, your belly will be filled up by the water which, in turn, will discourage you from eating excessive amounts of food. Eating plenty of fibre will definitely encourage weight loss. The reason for this is that intake of adequate fibre can help you to feel full for a considerable period of time, thus allowing you to refrain from binge eating. It is a great idea to combine a variety of exercises in your fitness routine, which will help to keep you motivated in the long run. For example, in case you’re in the habit of swimming, you can try to perform some jogging as well. If you do not like the idea of working out in public, make it a point to try working out at home as well. If you usually do cardio, throw in some resistance training. All these will help to keep your body as well as mind stimulated while performing exercises on a daily basis. Try to perform your workouts before sitting down for a meal. A recent study has discovered that performing cardio before ingesting any food item will lead to higher oxidation of fat or, in other words, fat loss as compared to any exercise performed after ingesting foods. This is likely to do with an increased post-exercise metabolism. But also because you’ll likely feel less like binging after you’ve just done a great workout. There you have it – 7 tips to lose 10 kilograms. It’s time to get started!